Welcome to “Stavros tou Notou”!! Stavros tou Notou Hotel engages in offering you complete relaxation and authentic hospitality whilst admiring the deep blue sea, as it combines high aesthetics with high quality of service. Built on a privileged location, only a few meters away from the beach of Mavrovouni, the hotel manages to fully incorporate all modern amenities into Mani’s traditional architecture, thus achieving complete harmony. 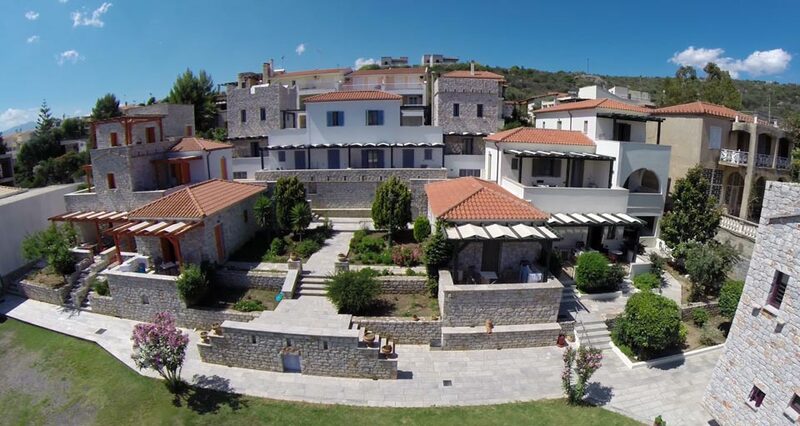 Apart from immediate access to the beach of Mavrovouni, which has been awarded with a “Blue Flag”, the hotel’s location also enables you to take trips to nearby places that are of significant historical and pictorial importance, such as Gythio, Mani, Diros Caves, Areopoli, Mystras, Monemvasia etc. In the “Stavros tou Notou” Hotel, the visitor is able to choose among a variety of spacious studios, family apartments with separate bedrooms, traditional towers (maisonettes) and suites. All rooms are decorated with handmade pieces of furniture and have big porches that offer a spectacular sea view.